LaCie’s typically orange rugged backup drives aren’t the only options this year, with a diamond-cut approach to designing drives offering big sizes and fast storage. While LaCie still has its orange rubber ruggedised drives, this year it also has metal in a diamond cut design. 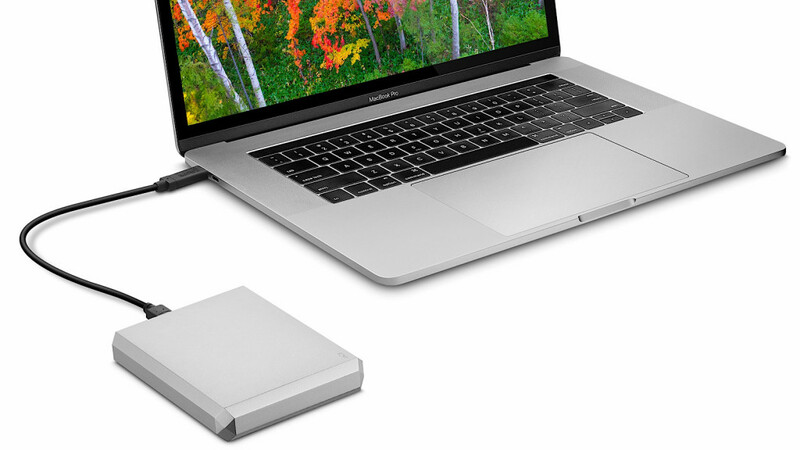 That’s coming to its mobile options, as Seagate updates its LaCie brand’s offering, dishing out two options in 2019, with a portable solid-state drive that’s small and fast offering as much as 2TB in speeds of up to 540MB per second, or one that’s more hard drive based featuring storage of up to 5TB albeit at lower transfer speeds in the LaCie Mobile Drive. 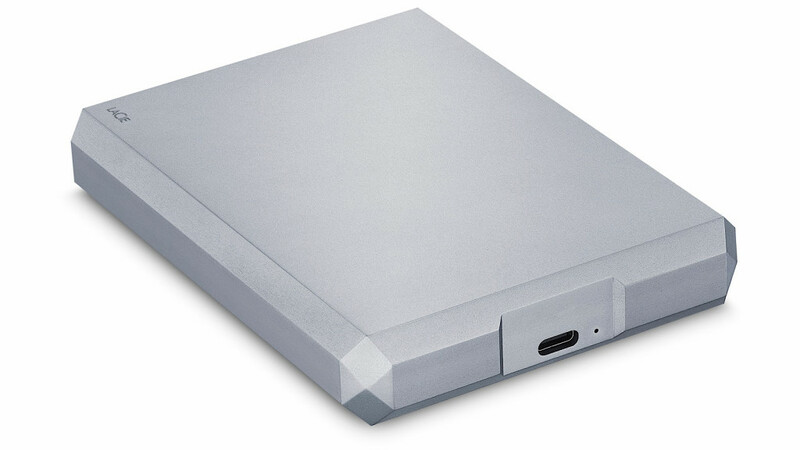 The casing of each appears to be aluminium, and you also get one month of Adobe Creative Cloud with the drive, though each is made for something different: the hard drive-based LaCie Mobile Drive is for big storage needs, while the solid state-based LaCie Mobile SSD is for fast needs, so choose the drive wisely. LaCie’s drive doesn’t appear to be the fastest around, either, at least not on specs, though its design might make it one of the more interesting you can find, especially if you’re after something different. Seagate will also have aluminium options itself in the Backup Plus Slim and Backup Plus Portable, which will curiously have two month complimentary subscriptions to Adobe Creative Cloud’s Photography Plan, through will arrive later in the year in March. 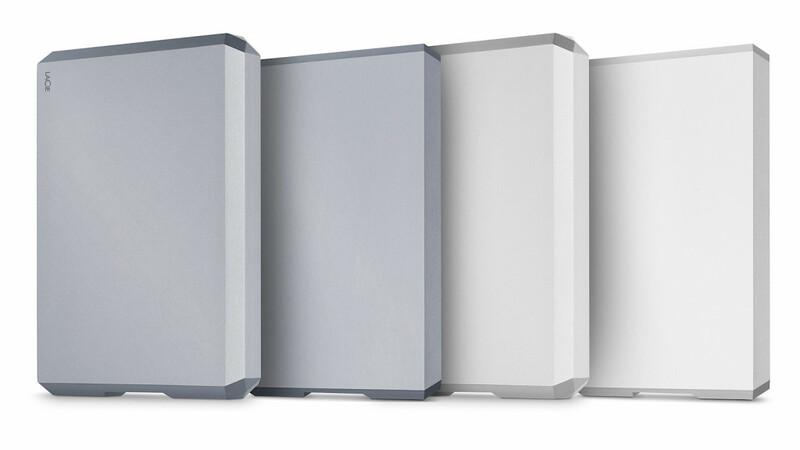 LaCie’s will rock up a little earlier, though, and you should expect to see them in stores later this month.